Business Solution Partners maintains high-level relationships with the industry's leading Business Technology Developers, allowing us to offer a wide array of solutions for every business need. 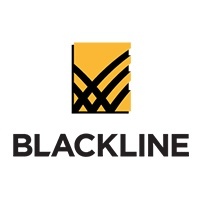 While our focus is on Financial and Marketing Automation, we help our clients streamline business wide operations from logistics to payment processing, and everything in-between. 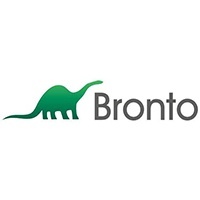 Our strong commitment to our Software Partners include platform dedicated teams, certified solution providers, User Group leadership, custom development and ongoing continuing educational opportunities. 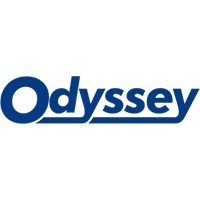 The ERP of Choice for Business Solution Partners. 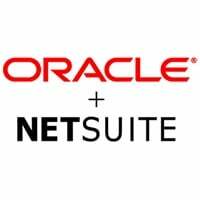 We've partnered with NetSuite for over a decade to provide stelar service, training and customizations. 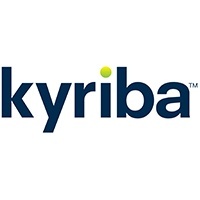 The Treasury Management Solution of the future, We're a proud Kyriba Partner and their go-to team for NetSuite customers adopting the platform. Corporate Performance Management solutions don't get much better. 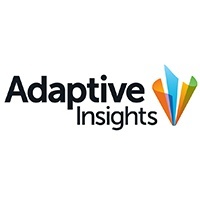 Gain a deeper understanding of your organizations financial health with Adaptive. Manage and execute the “last mile of finance” by embedding controls & standardization in reconciliation and month-end close processes. 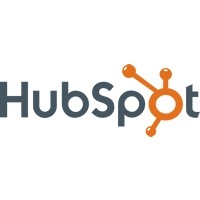 More than just a marketing platform, HubSpot's Inbound Marketing and Inbound Sales philosophies have revolutionized the customer experience. 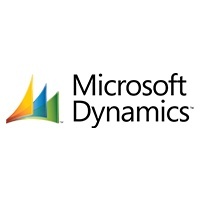 We've dedicated over 25 years to the worlds leading Business Management Platform, and look to the future with the release of Dynamics 365. 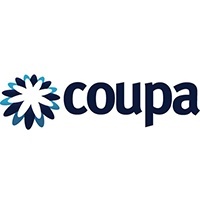 The Business Spend Management Software Suite taking the enterprise world by storm, BSP is proud to partner with Coupa to reduce client costs. 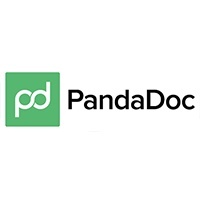 This free logistics solution is helping Procurement, Shipping and Logistics managers save money while optimizing the supply and inventory chain. 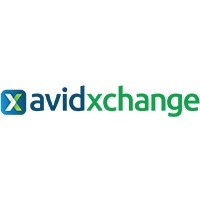 AvidXchange gives you the power to accelerate approvals, reduce processing costs, and virtually eliminate paper while increasing transparency. 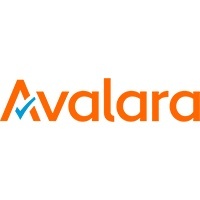 Avalara is software for automated tax compliance. Whether you are selling online, starting a new business, or want to simply your tax process. 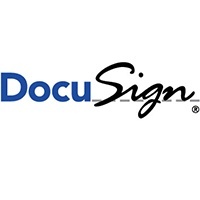 Whether you’re approving a purchase, closing a sale, or signing an agreement, it’s easy with DocuSign for electronic signatures. For high volume e-commerce retailers seeking robust re-engagement, abandoned cart and other commerce centric Marketing Automation tools. 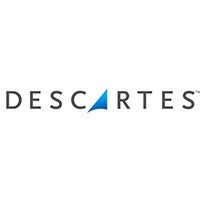 The three pillars of Descartes' Oz Development platform are E-Commerce Integrations, Warehouse Optimization and Shipping Automation. EDI made easy. 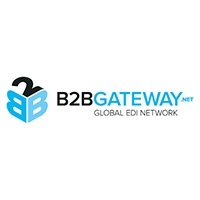 As the top provider, B2B Gateway guarantees your data will be compatible, compliant, and seamlessly configured to meet your needs. 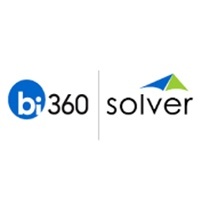 Solver’s BI360 suite is a complete CPM solution with financial reporting & consolidations, budgeting & forecasting, and dashboard modules. 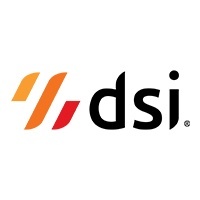 A suite of solutions for Manufacturers and Distributors, DSI enables Warehouse, Order Inventory and Workforce Management. 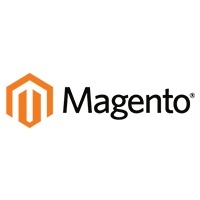 A premier custom solution for larger e-commerce enterprises, Business Solution Partners are the experts at integrating Magento with core systems. Business Solution Partners are the Business Software Technology Experts. At BSP, our mission is to align your unique business with the software, technology and process that will be successful for you. We represent a wide array of software solutions, so you can be sure our recommendations are not based on sales volume metrics or hitting some arbitrary goal. Our one concern is that your company has the right mix to achieve your unique business goals. We assist with the vetting and selection of your software needs, support you through the installation and migration, train your employees and leadership to maximize their technology investment, and provide ongoing support and services in a full-cycle consultative approach. Most of our clients have been with us for years, as we help them navigate the technology landscape and scale their business for success.